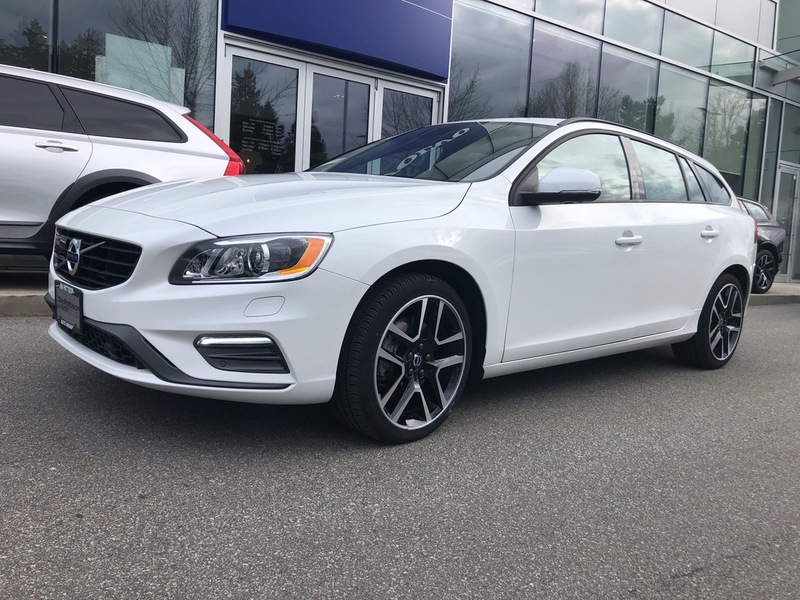 Only 1 T5 AWD Dynamic 2.9% FINANCING model left in stock! 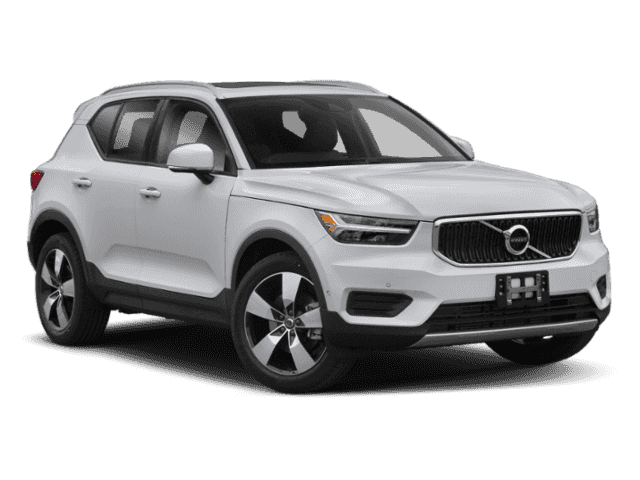 2018 service shuttle great savings $14,542.00 off MSRP PLUS 2.9% Financing up to 72 month OAC..CLEARANCE EVENT. 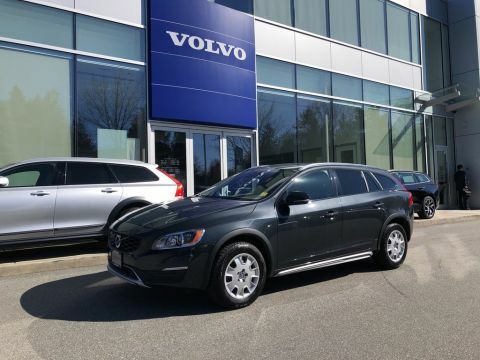 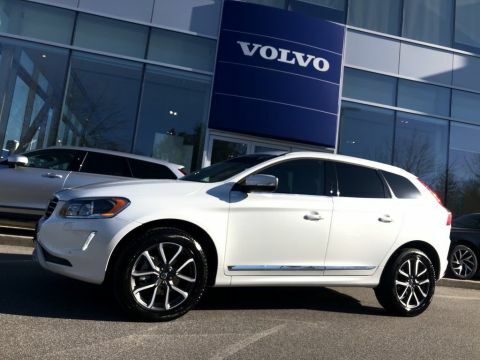 V60 T5 AWD Dynamic trim with Climate ,Technology,Convenience package.